The roof of a house is very important and the type you choose is critical for a number of factors. The type of roof a person chooses determines a home’s beauty, security, and its potential to support adjustments. Metal roofs have always been a convenient choice for many people, and their preference is rising due to various reasons. Metal roofing is sturdy. They stay strong despite tough weather like extreme heat, rain, hail, and wind. When installed correctly, they do not leak or rust, lasting fifty years minimum without the need to make any changes to the roof of a house. Metal roofing is cost-effective. They do not break or lose their impact resistance over time. When you install metal roofing, the only type of maintenance you are expected to do is to; clear any accumulated leafs and other debris from the roofing, ensure that the roofing drains well, and inspect the roof once in very long time to ensure it is still adequate. Metal roofs do not affect the environment negatively. 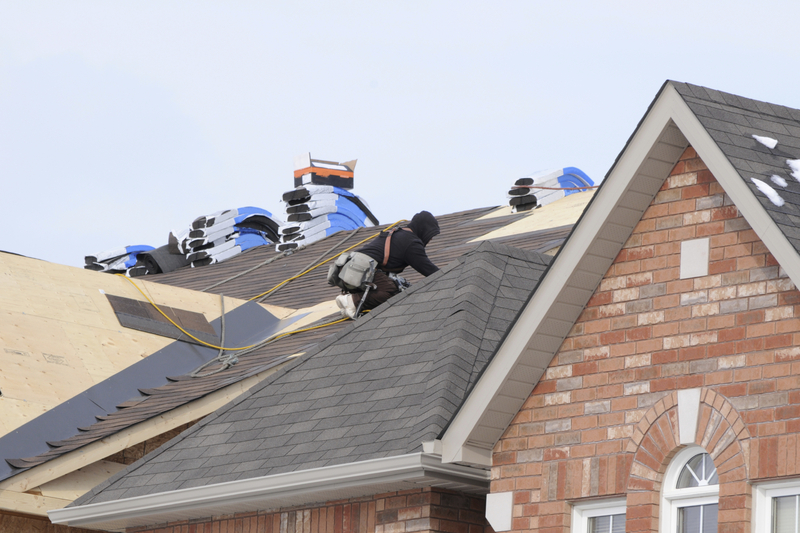 When a roof type fails to be effective, it is usually tossed out to pave way for a better roof. The fact that metal roofing can serve a household for a minimum of 50 years means that they are not easily discarded. Metal roofs can also be recycled, making them spare the environment from pollution. Also, it is not affected by insects or molds, thus it does not prompt for the use of insecticides and other harmful chemicals. Metal roofing is energy-efficient. Nowadays, reflective paints are being applied on them to repel up to 85 percent of the sun’s radiant energy. This reduces the amount of heat a house receives, allowing a person to save energy and reduce cooling costs significantly. Metal roofing can have its outlook changed to make it more appealing. Their look can be easily altered with a coat of paint and a great finishing, thus you do have to struggle with an outdated roof’s look. When done excellently, the outcome is usually striking and lovely. A coat of paint also helps metal roofing to stay protected from rust and direct heat, making it last even longer. Metal roofs are worthwhile. They are not overly expensive and do not need high maintenance fees for fifty years. This makes them valuable and sustainable in the long run. Other types of roofs do not last as long as metal roofs and cost a lot of money to replace and install. Conversely, metal roofs must be of great quality to serve a person to reap all their benefits. It is not possible to tell apart the quality of two metal sheets simply by looking at them while they lie side by side, so you must go to a manufacturer that includes their steel vendor’s coil numbers on their warranties. Without this, you are not guaranteed of any protection despite the existence of the warranty.